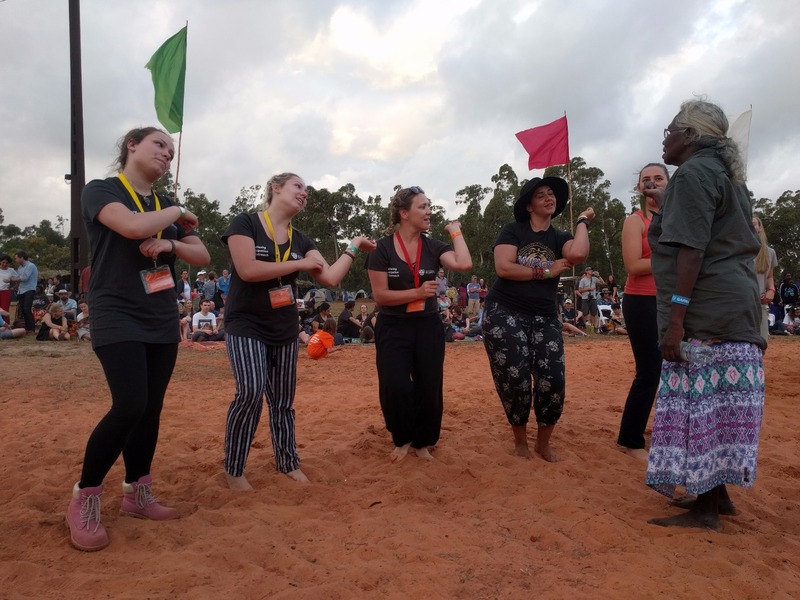 The Yothu Yindi Foundation is searching for Yolngu men and women, young and old who have made a positive contribution to the Yolngu community. 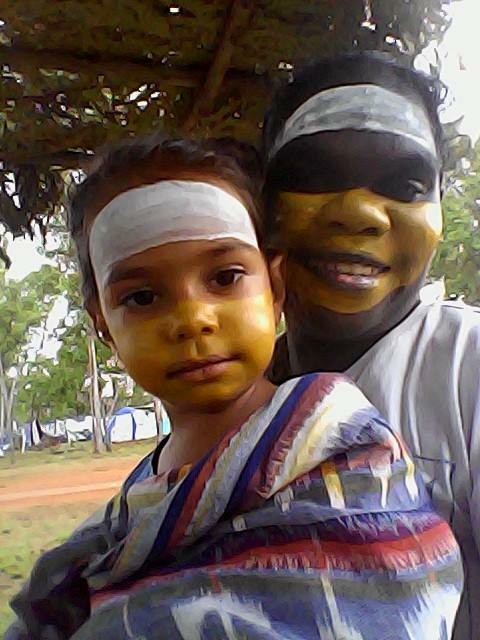 Help us find our role models and acknowledge them for their tireless efforts to be the backbone of their community.  Awarding ceremony will take place at Garma on 30 July 2016. 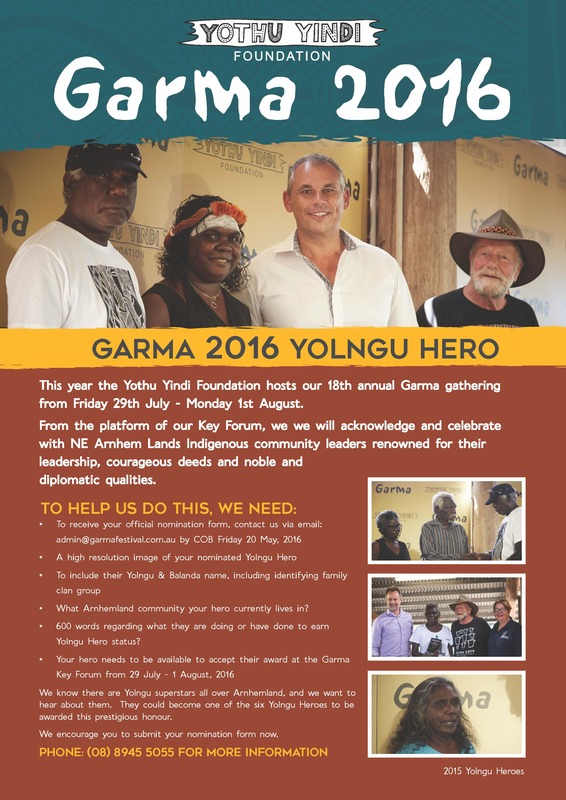 To nominate, please complete the 2016 Garma Yolngu Hero nomination form and email to admin@garmafestival.com.au.  Nominations close COB Friday, 20 May 2016.